Do you already know what donations are being given to the pope? You will not believe, but a new Lamborghini! 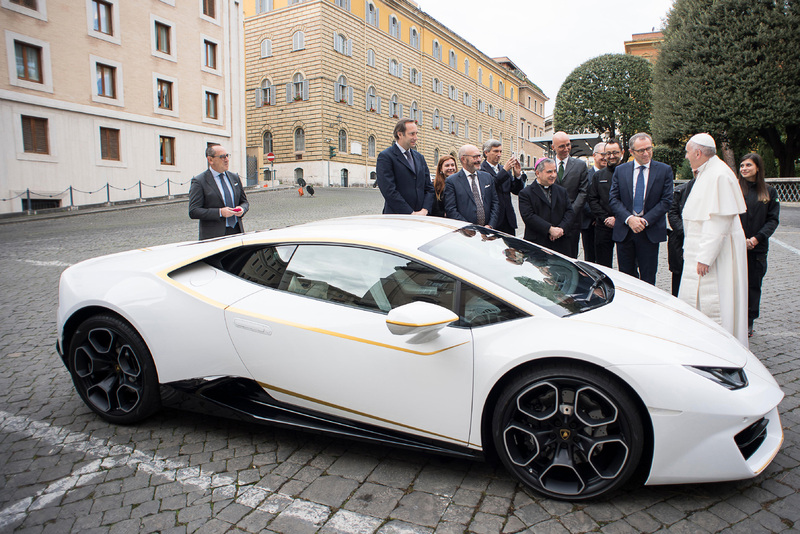 The famous Italian automaker Lamborghini presented to his holiness Pope Francis with a luxury sports car. 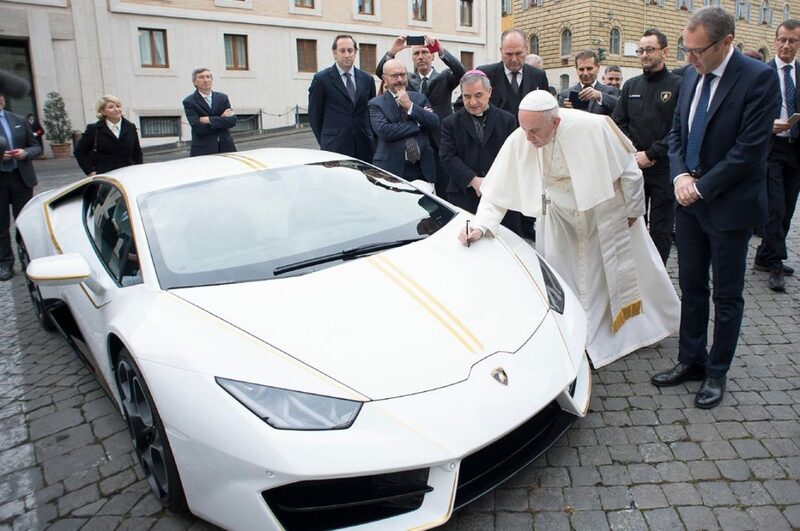 And the Pope decided to sell the sports car at auction. The first photos appeared on the official Lamborghini page on Twitter. 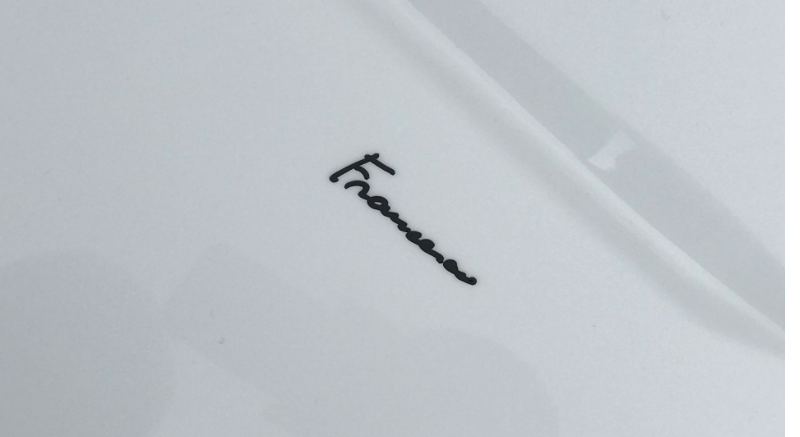 Pope left his autograph on the hood of a new Lamborghini, which will be sold at auction at the Sotheby’s home in May. 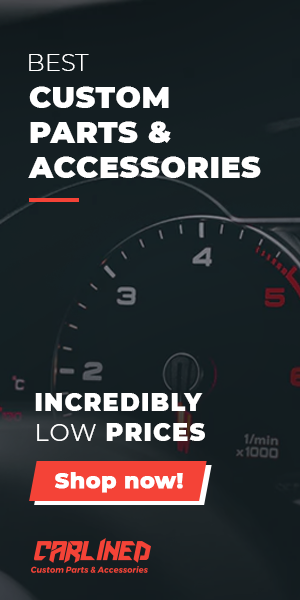 The car with a similar bundle costs about 200 thousand euros. Obviously, this car will be sold for a larger amount and will attract the attention of collectors. Who would not want to drive a car that was personally blessed by the Pope Francis? The money that has been sold from the sale of the car will be transferred personally to Francis, who stated that he plans to use finances for four charity projects. In particular, this is the restoration of houses and Christian churches on the Nineveh plains in Iraq, where a powerful earthquake occurred recently. It is a question of creating conditions for the return of Christians who fled from this region to their native places. In addition, the Pope plans to finance a charitable project that provides assistance to women victims of trafficking and prostitution. Part of the money will go to finance two Italian associations to help women and children in Africa. It should be noted that a large number of exclusive cars are stored in the motor vehicle park of the Holy See. But the acting head of the Catholic Church does not use them in principle.